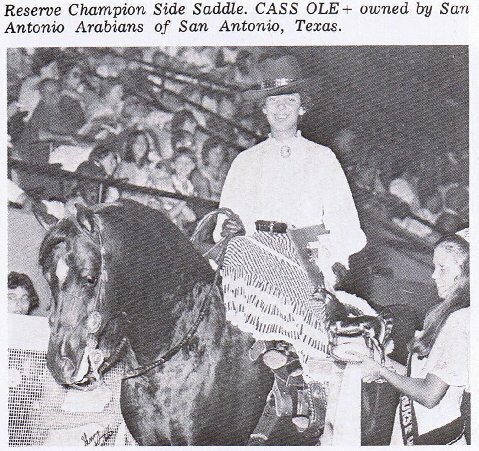 Cass Olé, the main cast horse in The Black Stallion, was sired by a gray stallion and out of a bay mare. This combination may not sound likely to produce black, but genetically, it is possible. Copyright unknown.